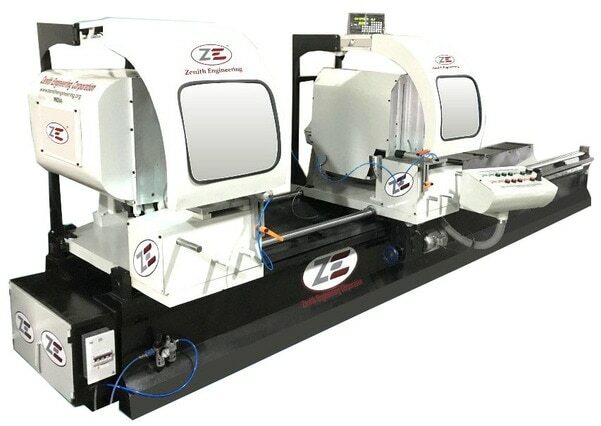 Operating from Vadodara, Gujarat, India, we, Zenith Engineering, were incorporated in the year 2011 as a proficient Manufacturer, Exporter, Supplier and Trader of a wide array of machinery. 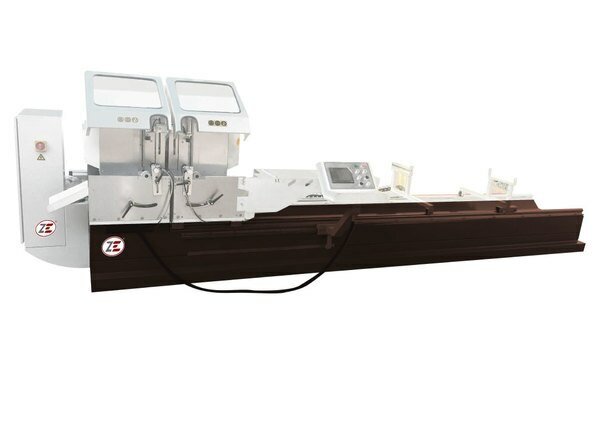 The offered range includes Automatic Double Head Cutting Machine. 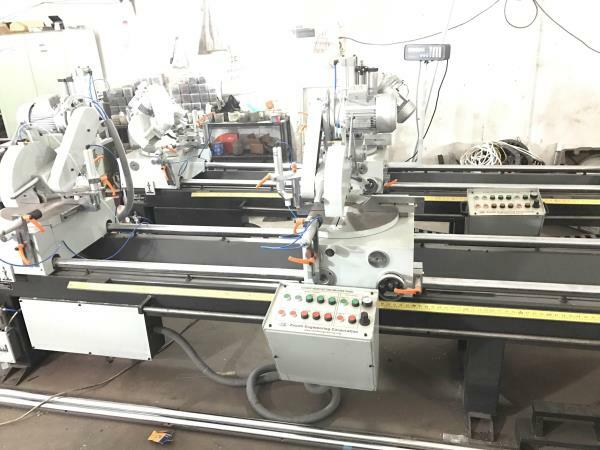 Pneumatic Punching Machine, End Milling Machine, Heavy Duty Copy Router, Single Head Upstrocking Machine, Aluminum Machinery and more. Engineered with precision these machinery are made of optimum quality metals, engineering components and motors to bring out an unmatched range. We supply these products at a very affordable price so that both small and large scale business enterprises can purchase them. 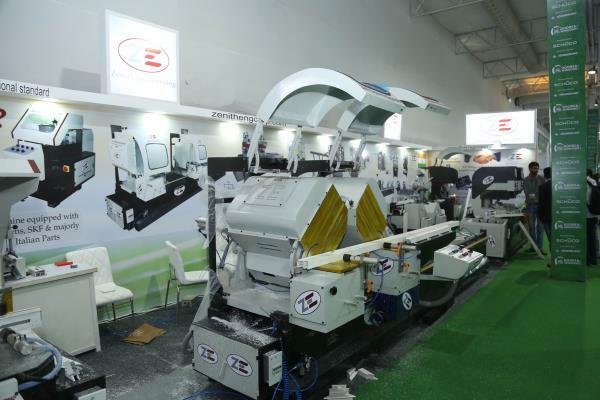 manufacturing of aluminum and upvc fabrication machine.